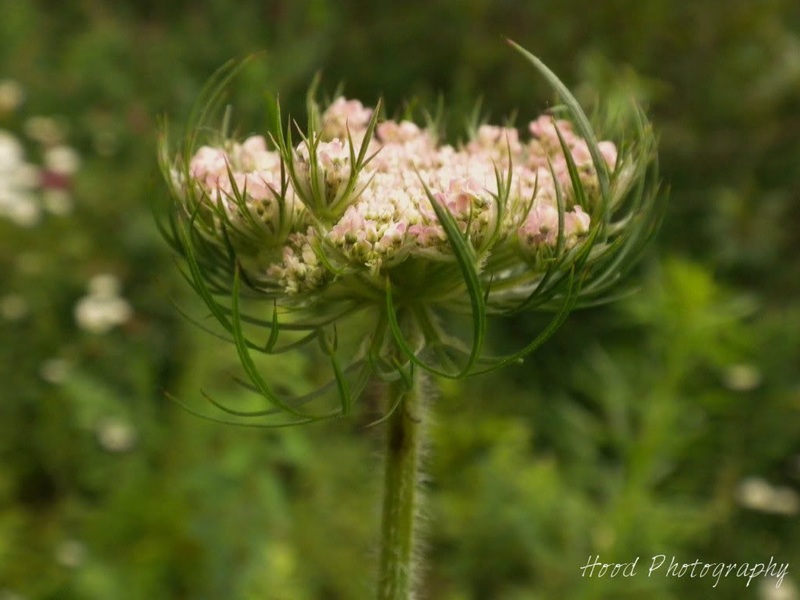 I came across this interesting Queen Anne's Lace blooming in the woods on a recent walk. What I found interesting was the pink hue the flowers had. I don't know that I had ever seen that before! I always thought they were white. I love the pink hue that you captured. Nice shot!! I'm still working on my close ups ;) Flowers are tough one for me. The pink hue is cool! Beautiful pic!Love the pink hue! I have it in my yard and it's so pretty! It's an interesting flower, I havent seen it before. I like the depth in this shot!